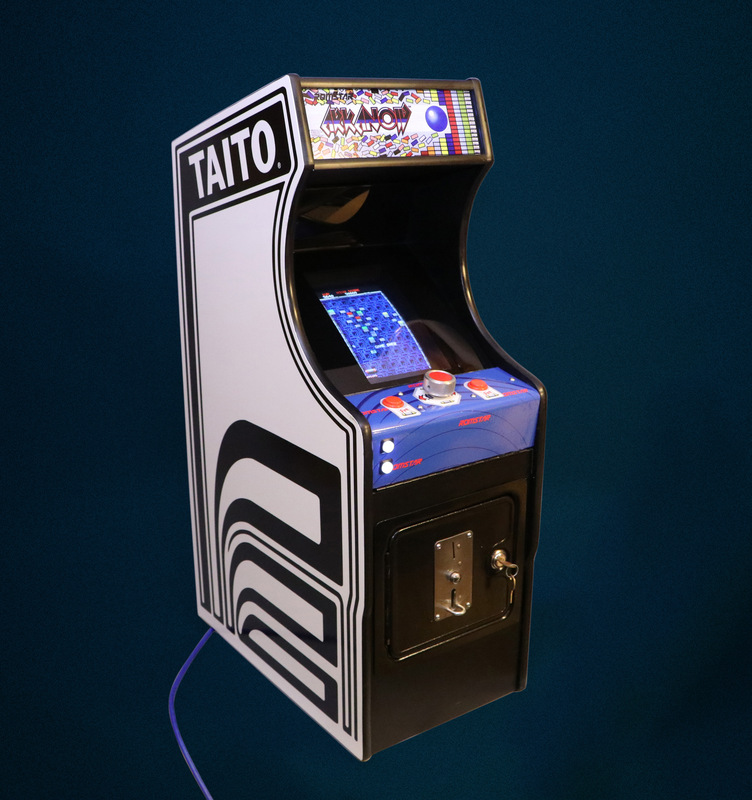 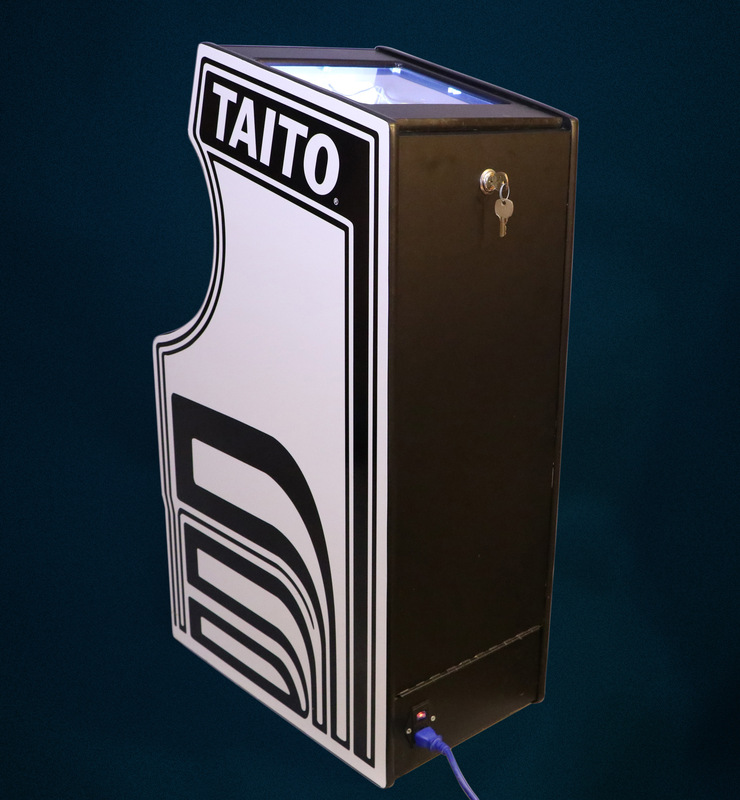 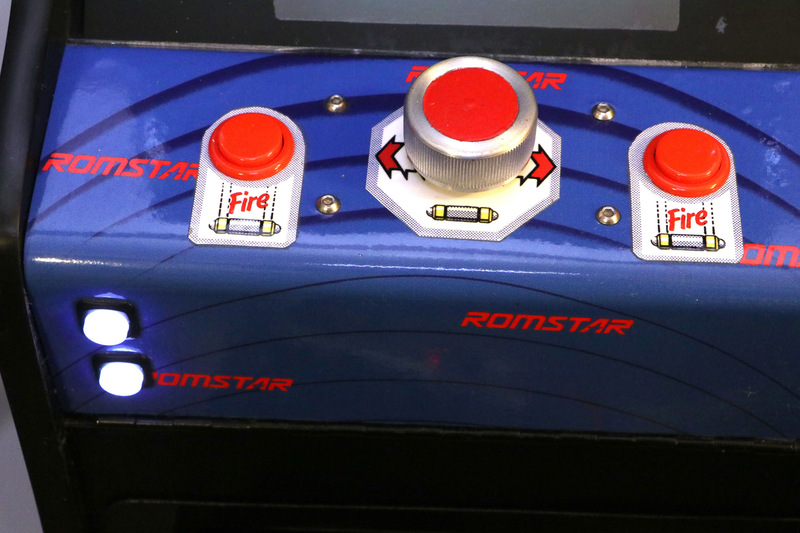 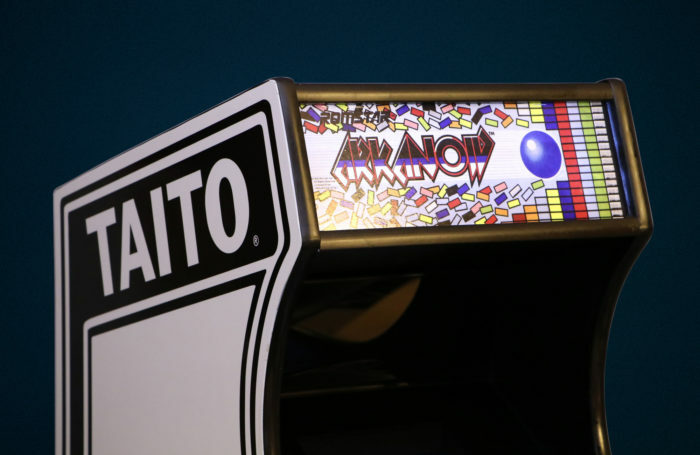 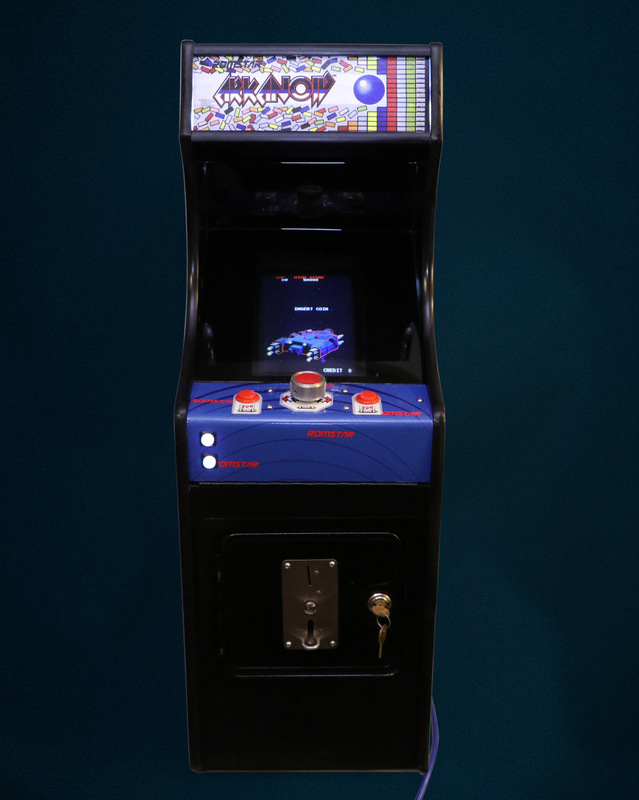 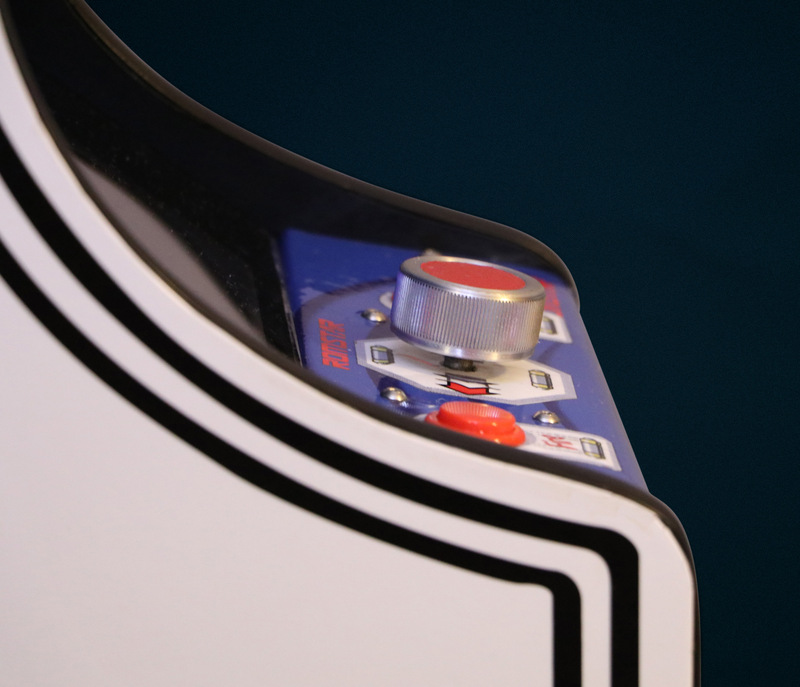 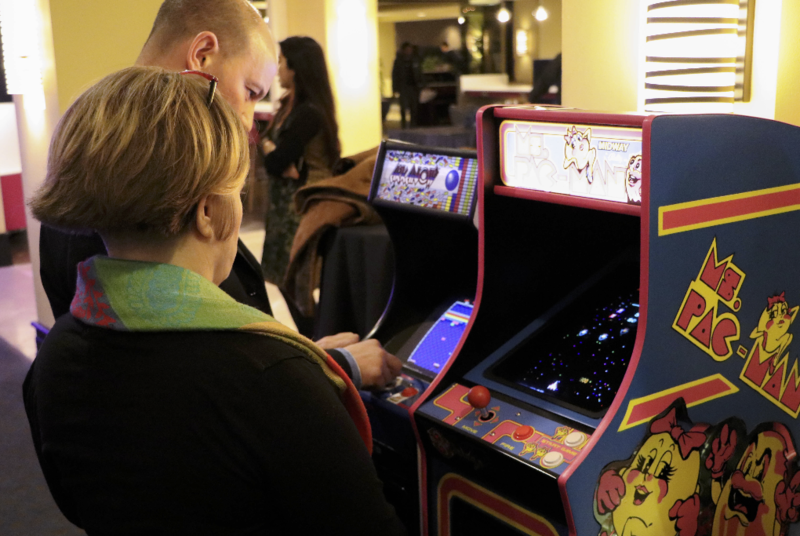 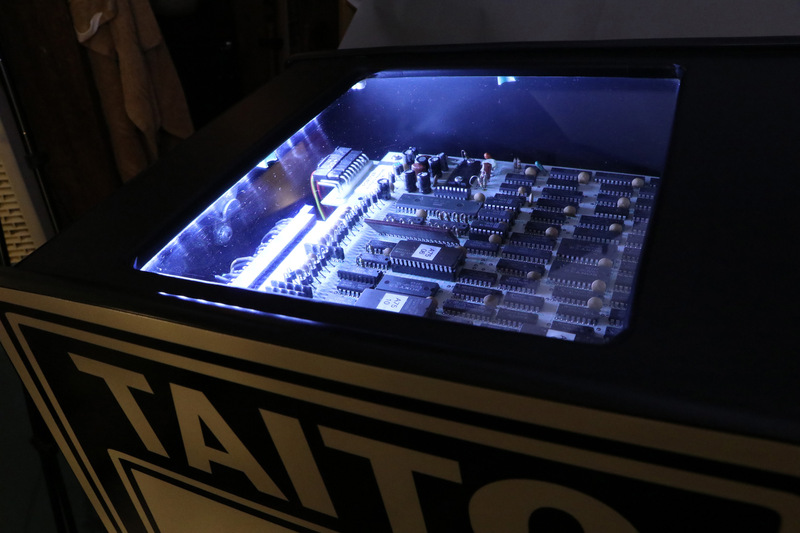 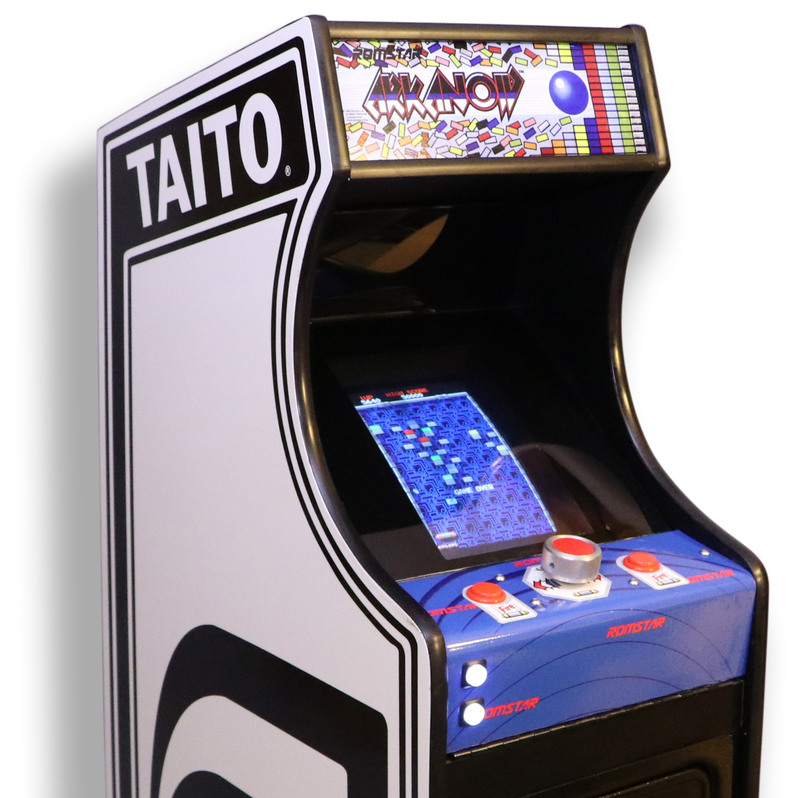 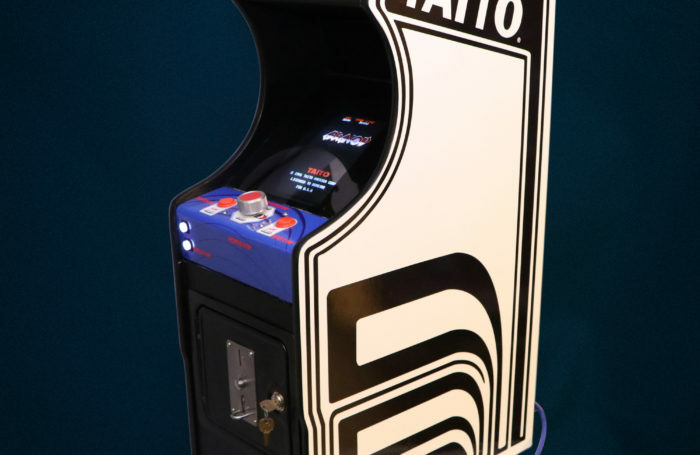 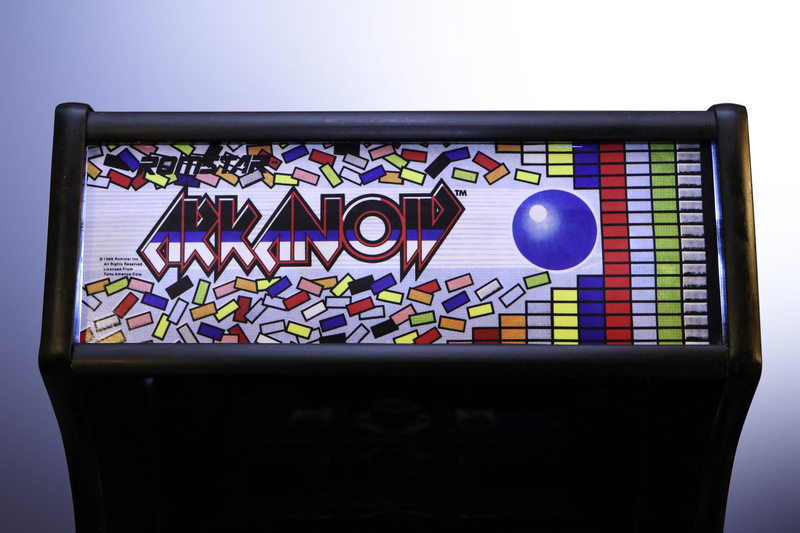 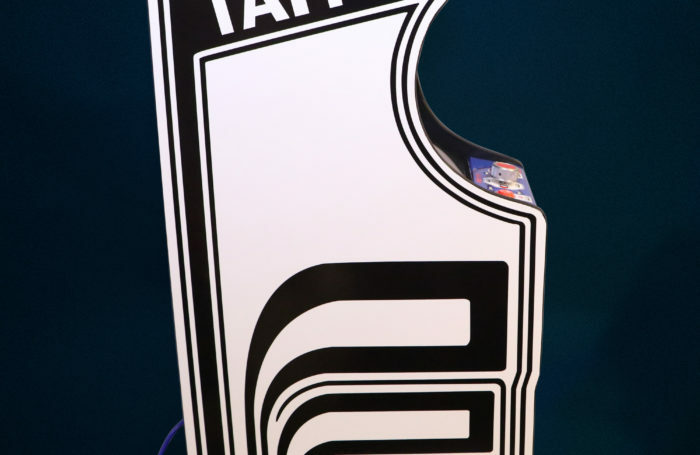 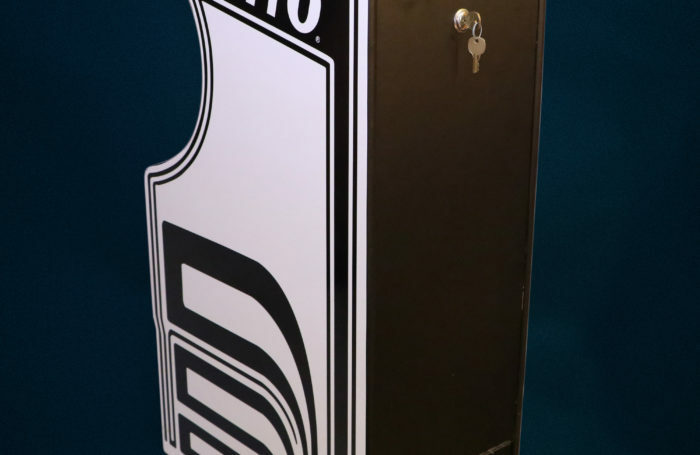 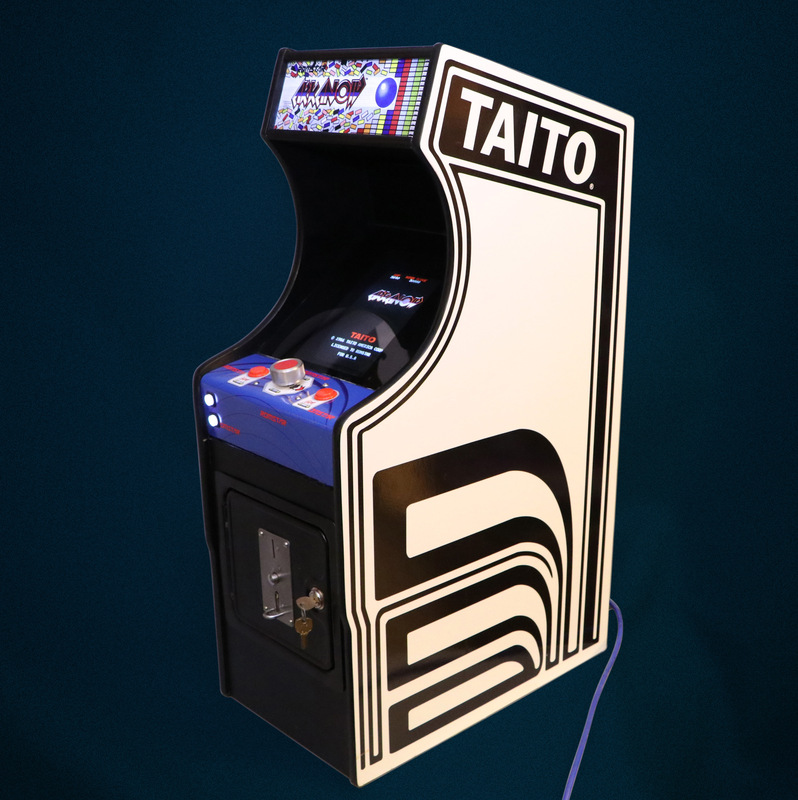 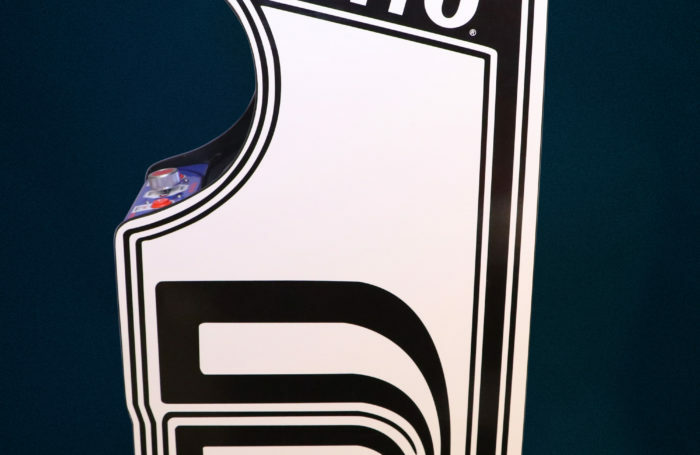 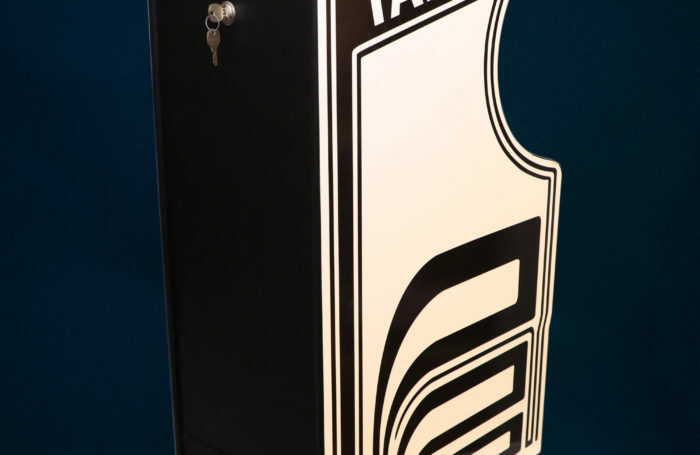 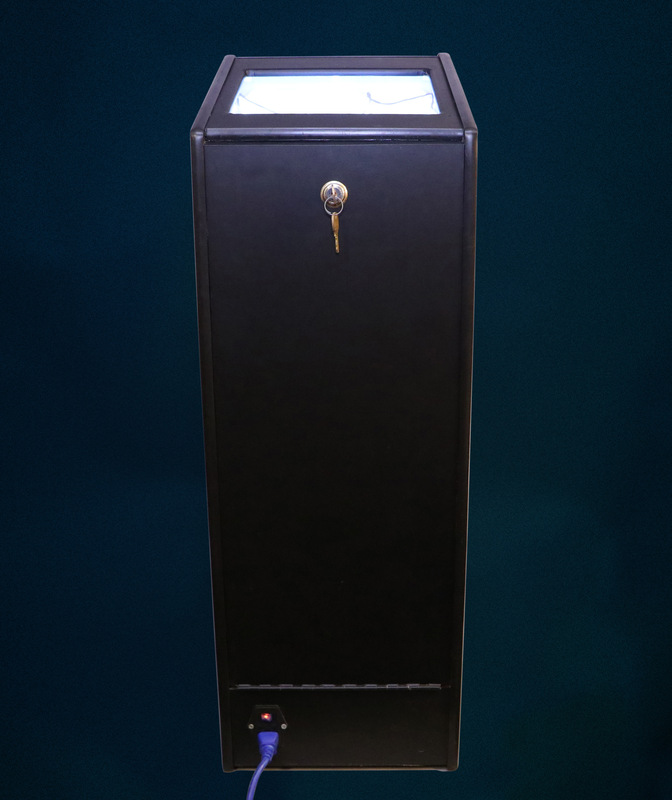 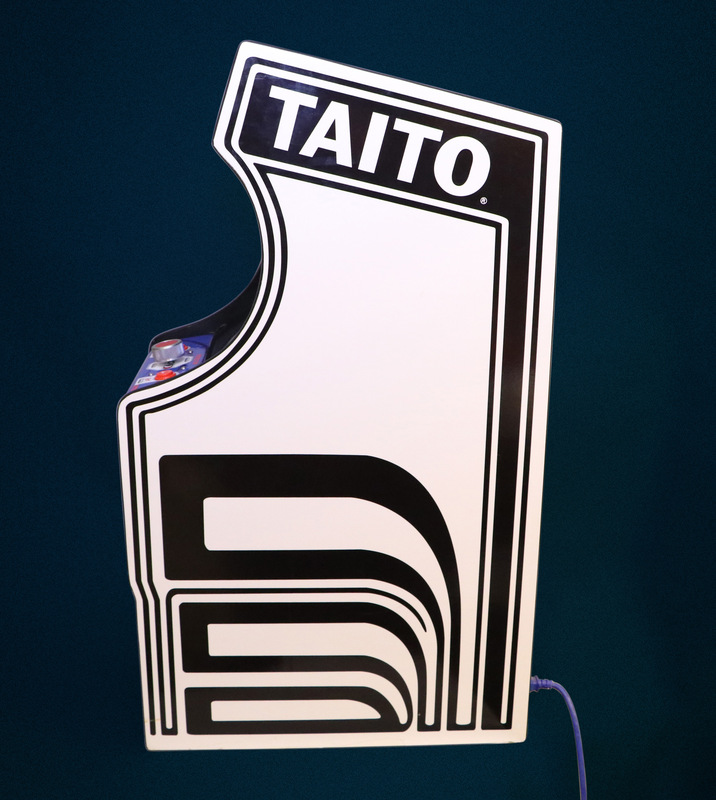 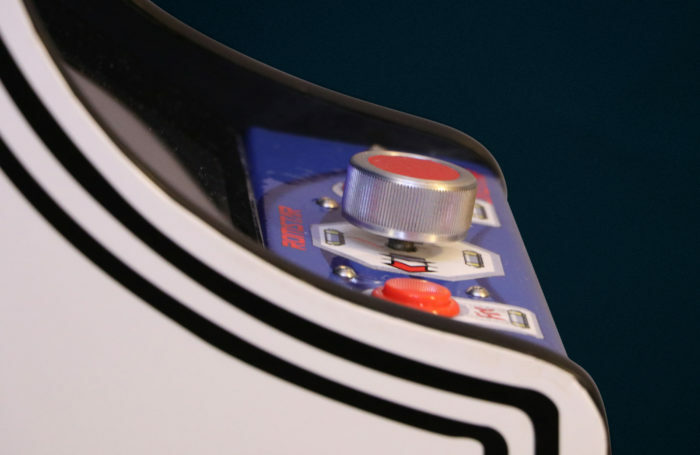 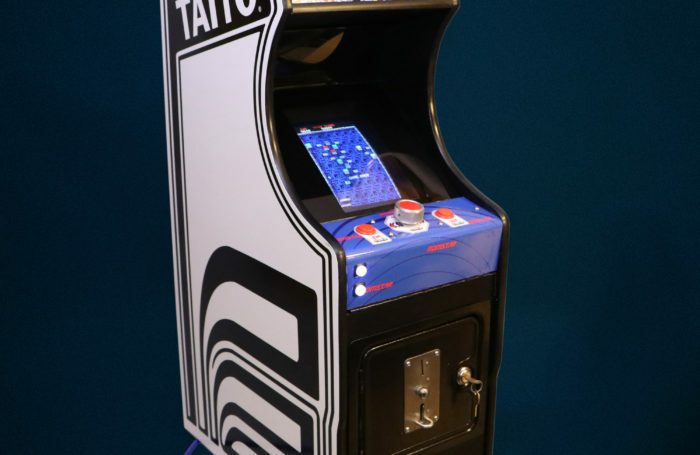 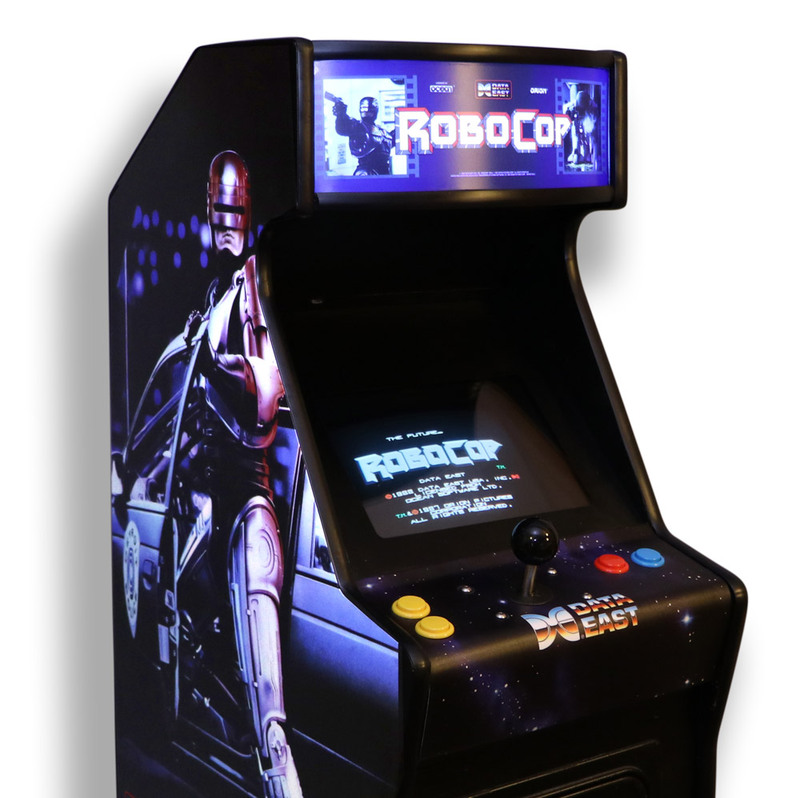 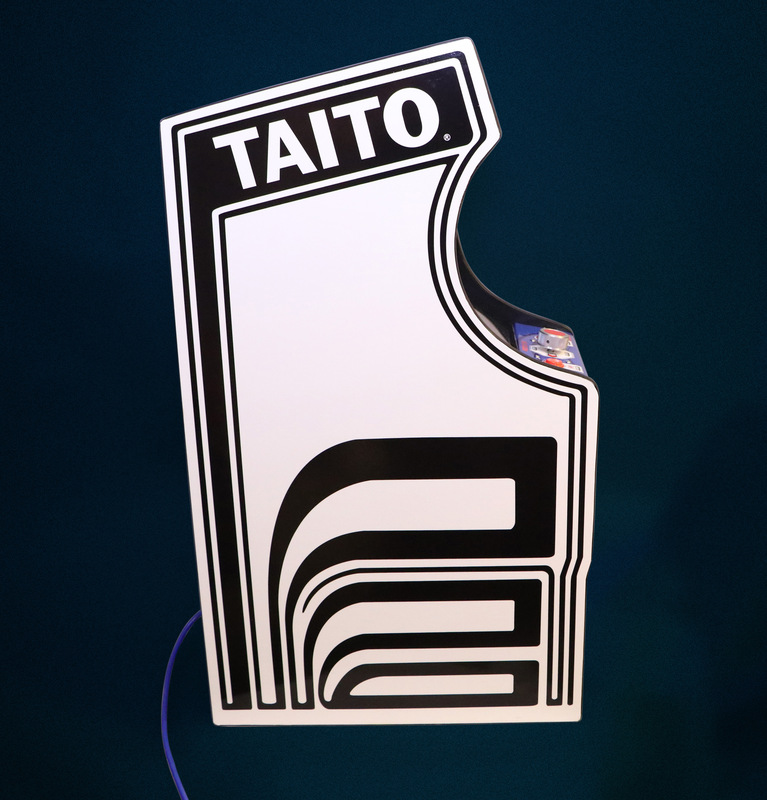 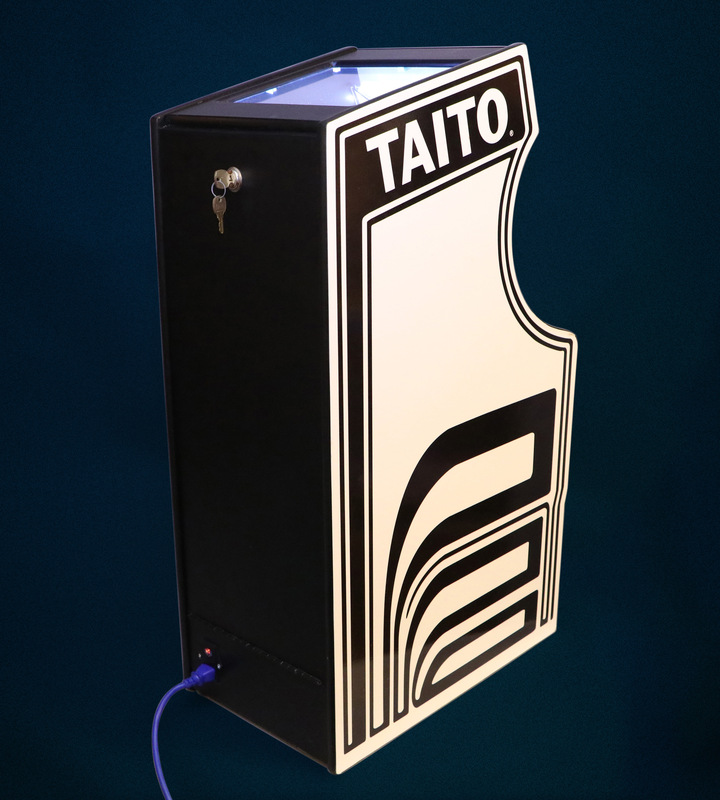 Arkanoid is an arcade game released by Taito in 1986. 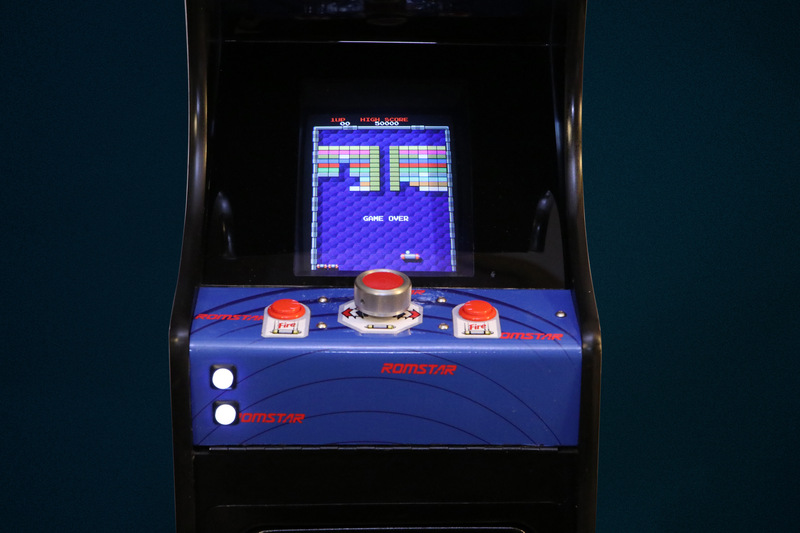 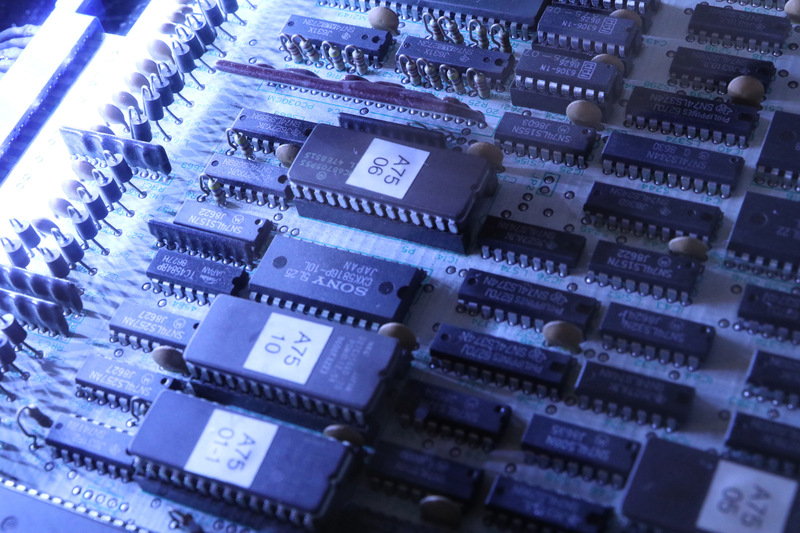 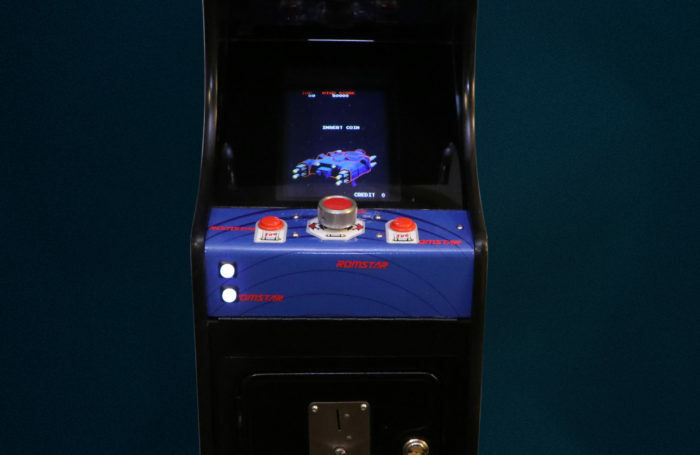 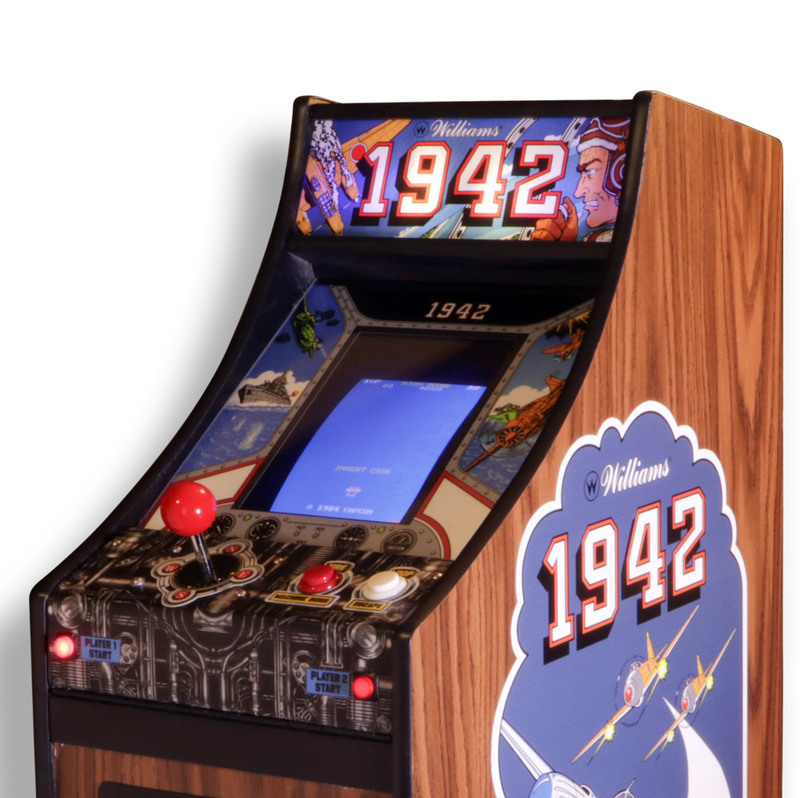 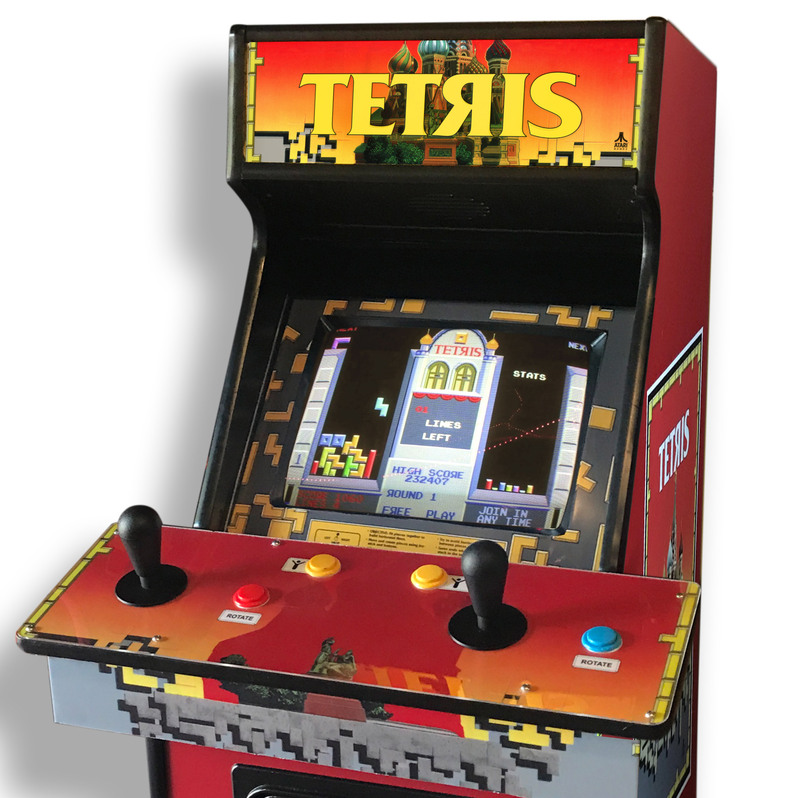 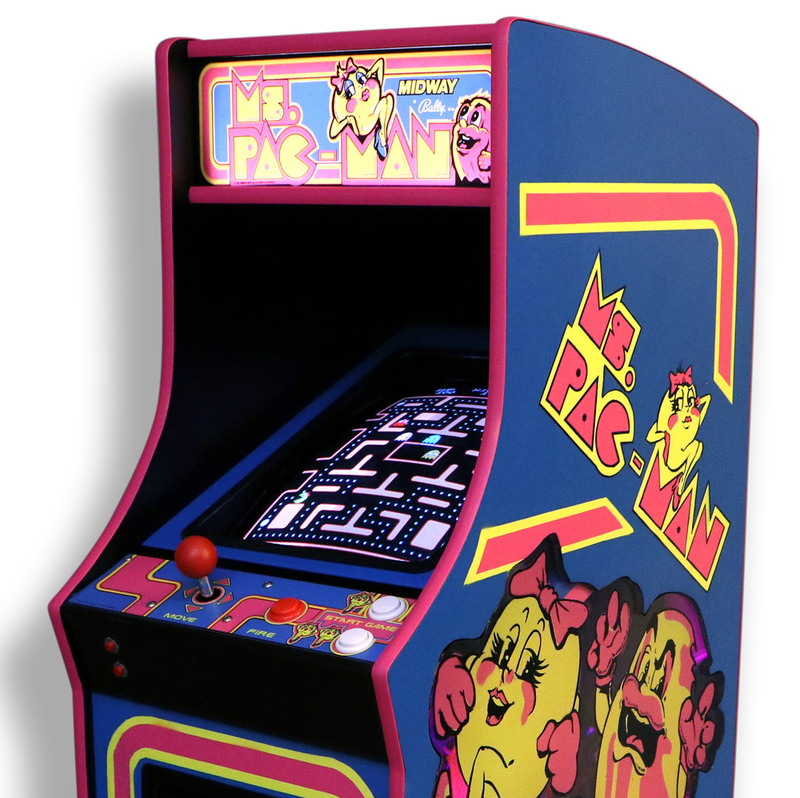 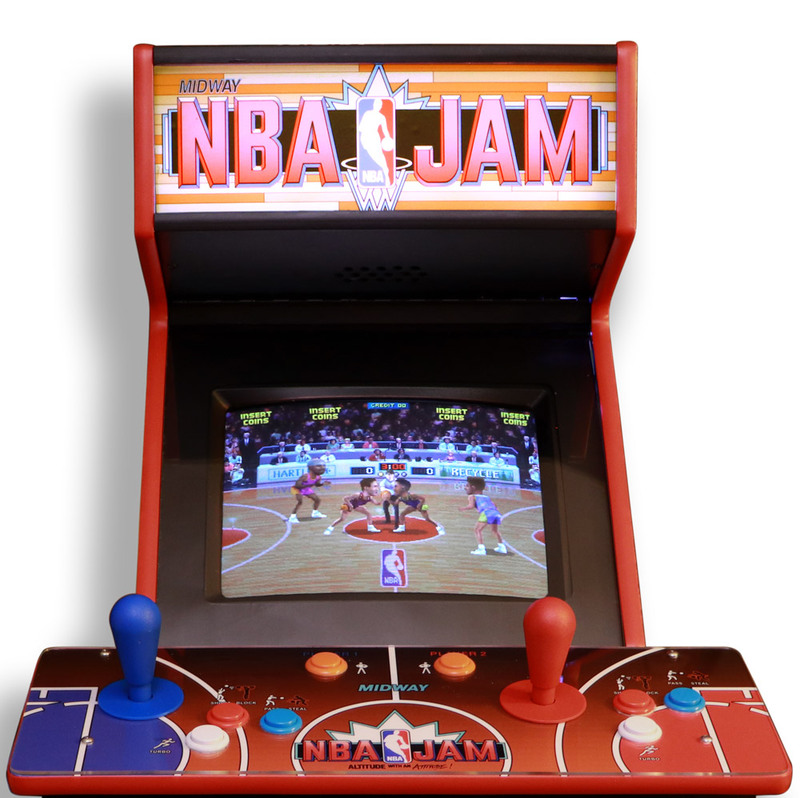 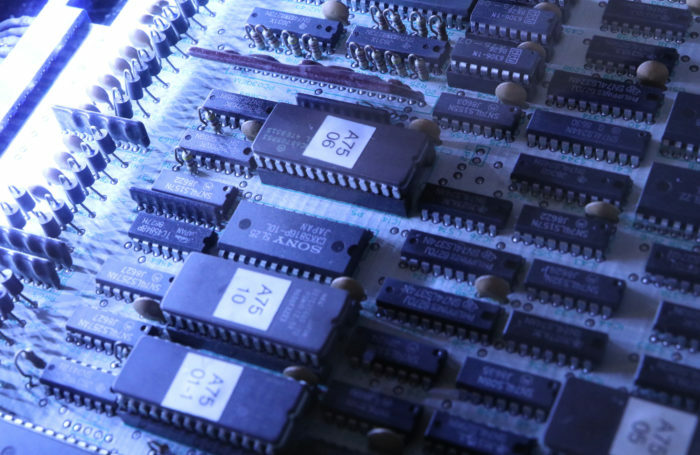 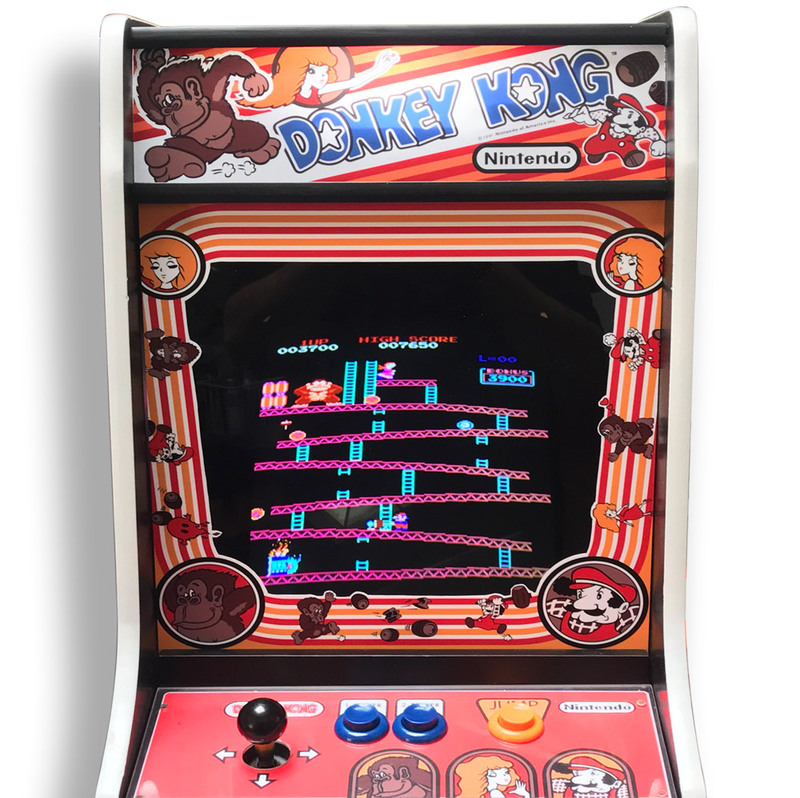 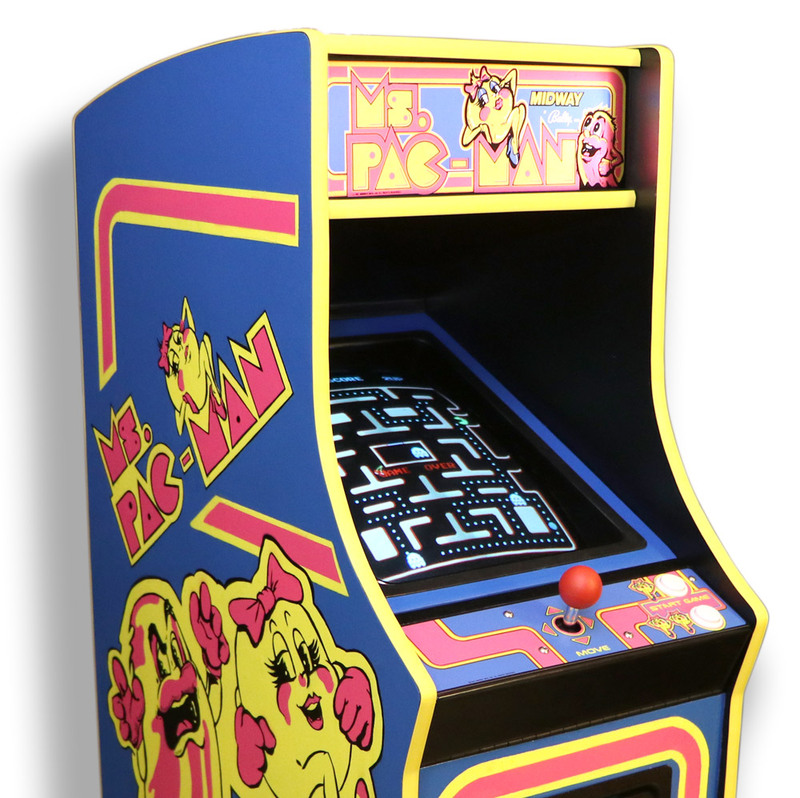 It expanded upon Atari’s Breakout games of the 1970s by adding power-ups, different types of bricks, a variety of level layouts, and visual layering and depth. 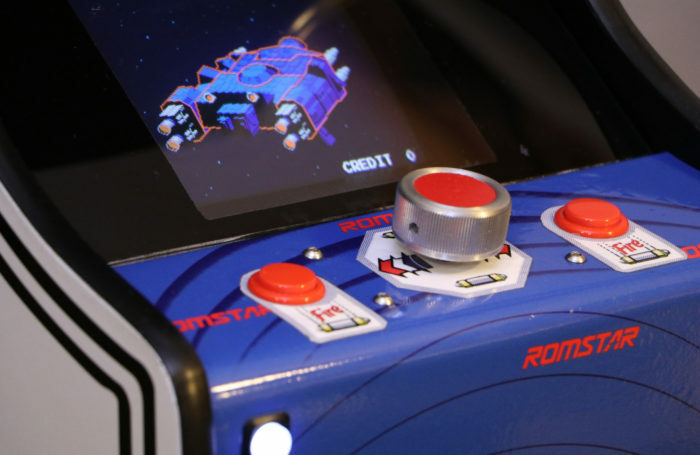 The title refers to a doomed mother ship from which the player’s ship, the Vaus, escapes.